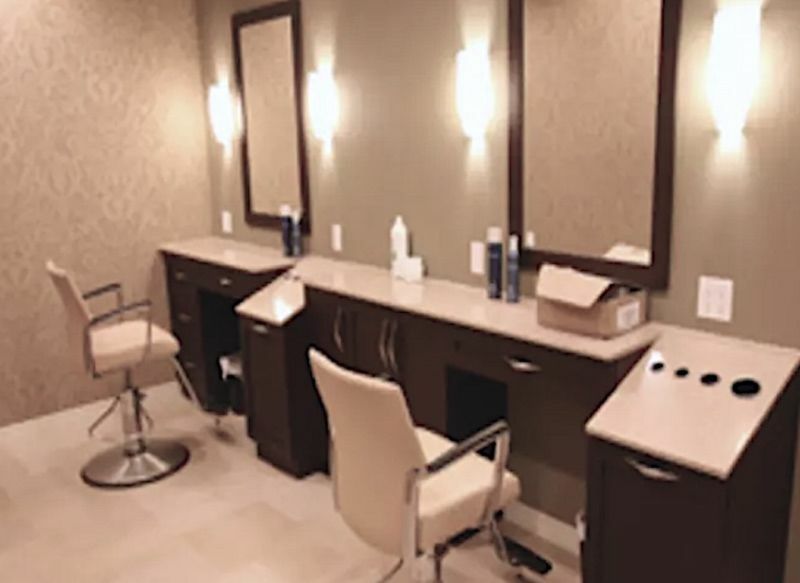 Verve’s Richmond Hill Retirement Residence offers a variety of well-appointed, spacious suites that feel as warm and familiar as you are accustomed to. 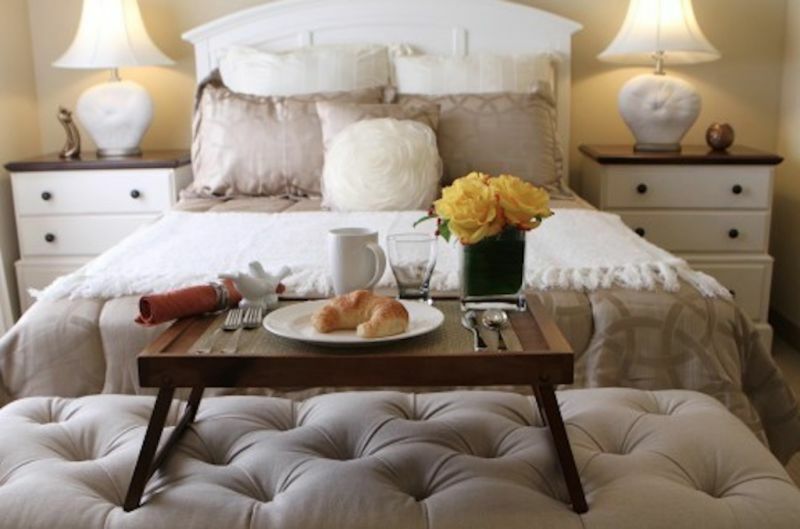 We are located, right in the heart of Richmond Hill and perfectly situated near shopping, parks, and entertainment.. If required, your Health and Wellness Manager will provide health assessments and coordination of additional services. Attention to individual needs and wellness is a priority at Richmond Hill Retirement Residence. Seniors who want to live in a community of people their age with similar interests. These residents are in good physical and cognitive health and need some light assistance with tasks such as laundry, transportation and meals. Our care packages are customized to meet each individuals need. Call us and we would be happy to share more details! 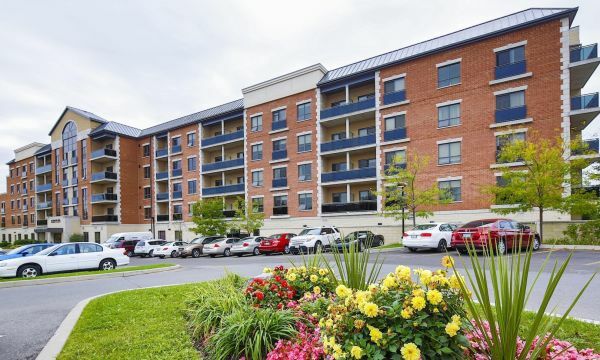 We are located right in the heart of Richmond Hill and perfectly situated near shopping, parks, and entertainment. What an ideal place for inspired senior living! 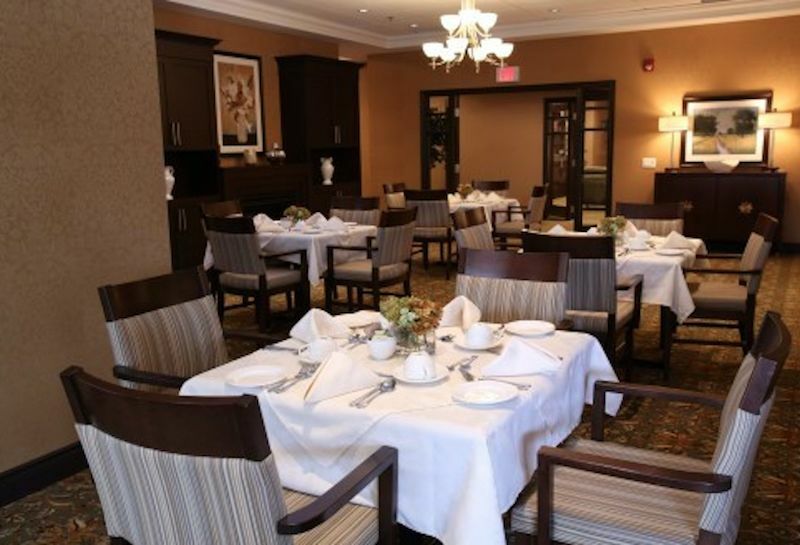 With comfortable dining, friendly folk and extensive program activities—Richmond Hill Retirement Residence is the perfect place for a vibrant and fulfilling lifestyle. Since our doors opened in 2012 Anne’s commitment to her residents and staff has been an integral part to the success and growth here at Richmond Hill Retirement Residence. Anne is dedicated to making the workplace fun and enjoyable for her team. This positivity and warmth is felt throughout the building by our residents, their families and staff. In her leisure time, you are likely to find Anne watching hockey or in the yoga studio. No matter where she is, you can be assured she has a smile on her face! On behalf of the health cabinet of St. Mathews United Church please accept our thanks. To RHRR for the delicious lunch provided. We appreciate community support. The King City seniors would like to thank you and the Richmond Hill Retirement Residence for supplying the gifts for our pancake dinner. It was greatly appreciated by all our members. …the PSW and nursing staff have been wonderful with mom and I can’t thank you enough. Mom truly feels at home, and It is wonderful for us to see her so happy! ..this was the right place when they moved in, and it is still the right place for her now. Interested in Richmond Hill Retirement Residence?